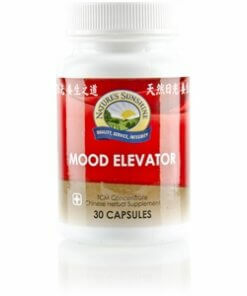 Instructions: Take one or two capsules with a meal daily. Each capsule is equivalent to 5 capsules of regular Chinese Mood Elevator combination. TCM denotes Traditional Chinese Medicine.